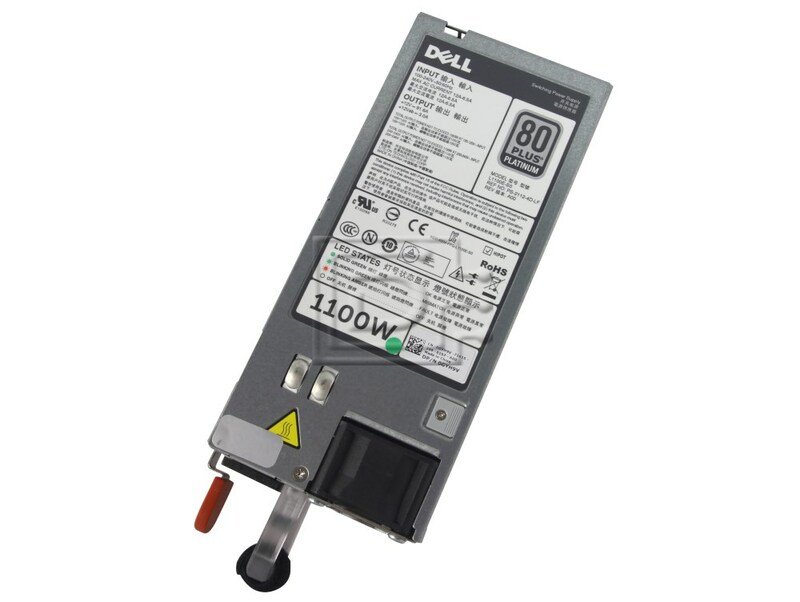 The power supply from Dell™ provides reliable power for your mission-critical applications. 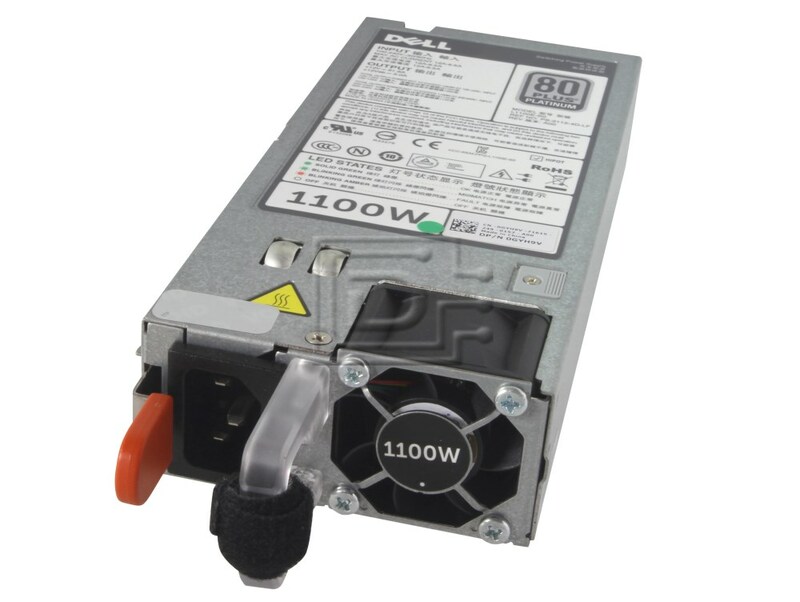 It delivers up to 1100-Watt of power. This product has been tested and validated on Dell systems. It is supported by Dell Technical Support when used with a Dell system. 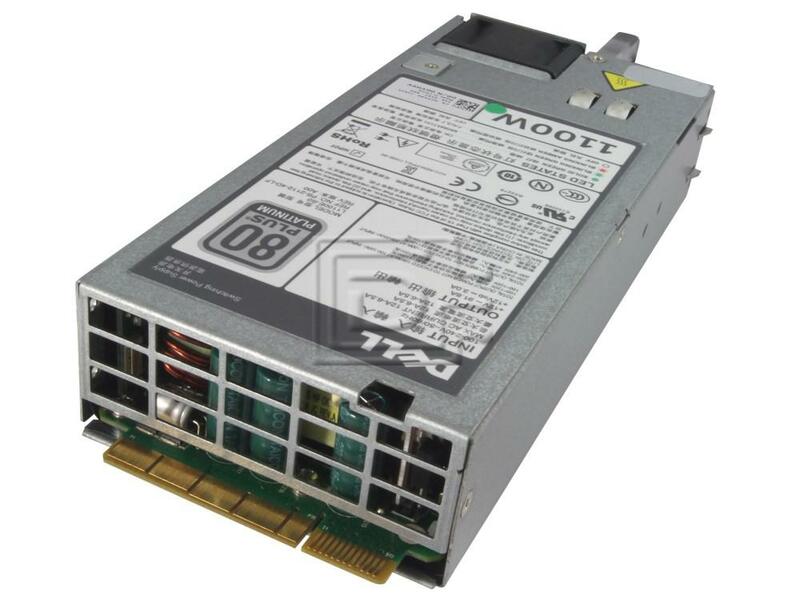 Provides reliable power for your mission-critical applications.